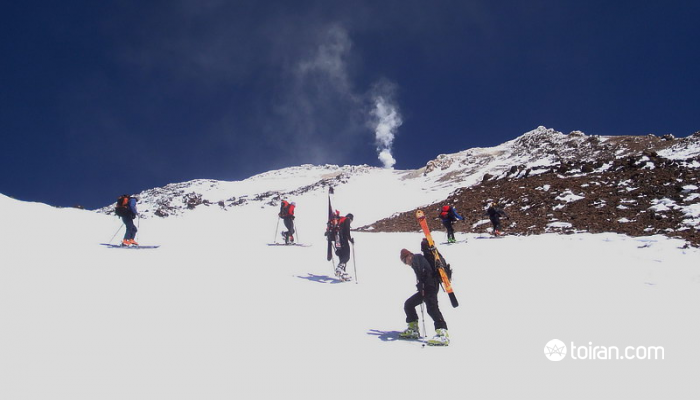 In this challenge you will take on a potentially active volcano named Damavand! 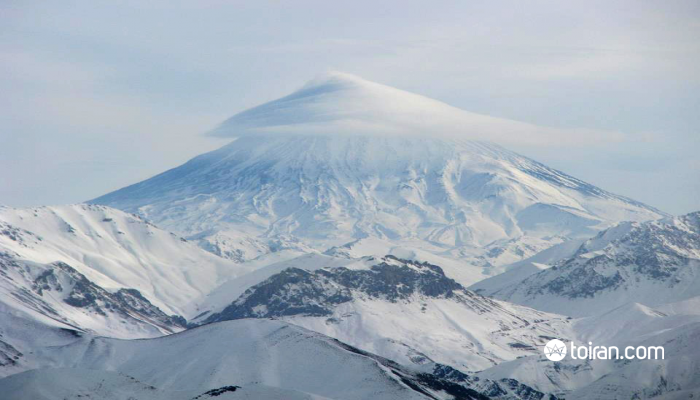 With a peak of over 5,610 meters Damavand is the tallest summit of the Alborz Mountain range and the Middle East as well as the tallest volcano in Asia. 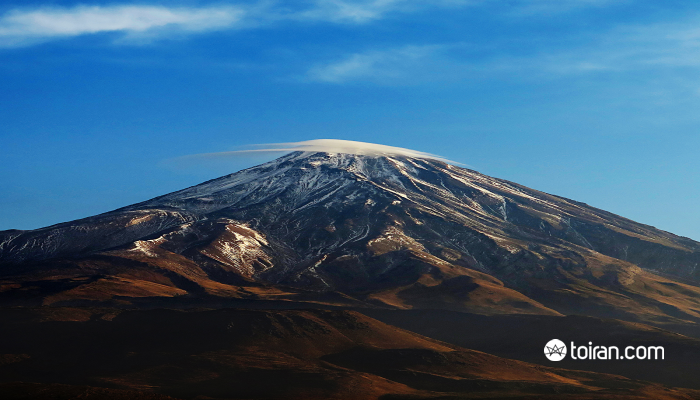 Damavand, nicknamed ‘Dome of the World,’ plays a prominent role in Persian mythology, folklore and literature, making it one of Iran’s most important national symbols. 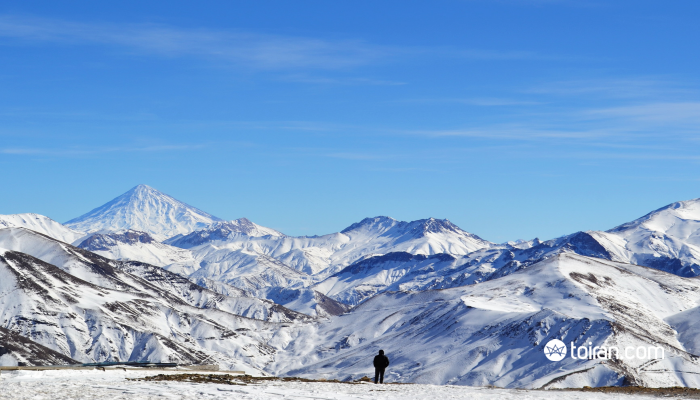 In Ferdowsi’s epic Shahnameh (Book of Kings), Mount Damavand is where legendary hero Arash the Archer shot his arrow to mark the new border between the warring Iran and Touran. 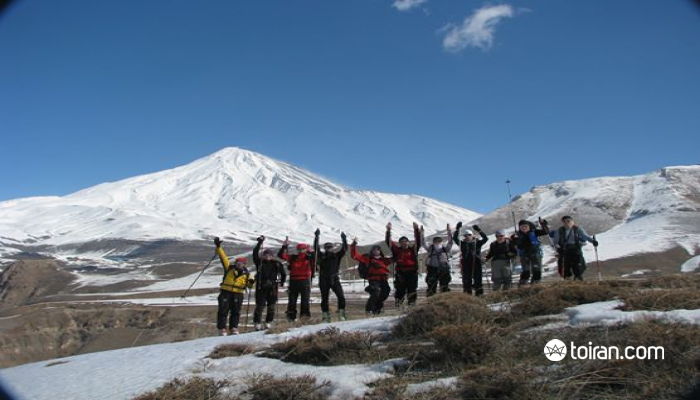 Day 1: Prepare yourself for a three-hour drive from Tehran to Lasem Village (2,300m), located on the Firouzkouh-Haraz Road where you will spend a night in a traditional lodging. 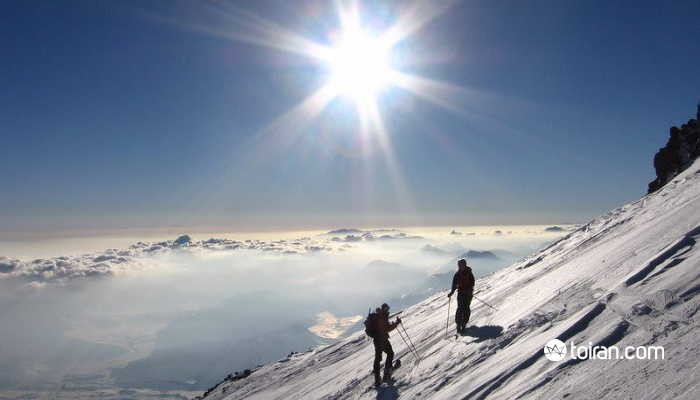 Day 2: Climb the 4,250-meter Doberar Peak where you will be rewarded by an amazing view at the top. You will then return to Lasem Village to retire for the night. Day 3: Ascend the rugged Angemar Peak, which is 4,150 meters. Upon completion of this quest you will head down and be transferred to Polour (Polur) city where you will spend the night. 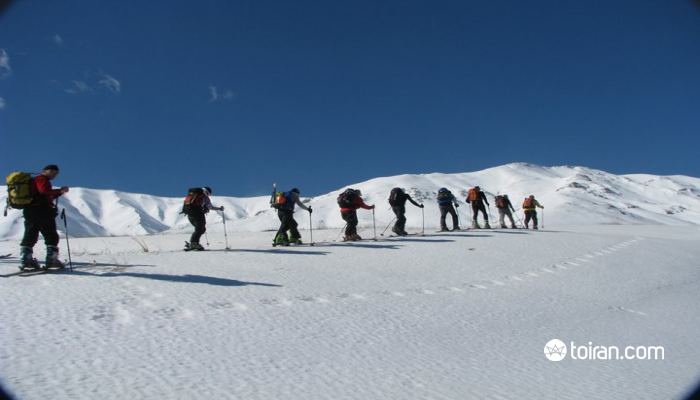 Day 4: You will be transported to Gosfand Sara Mosque (3,200m) and from there to the Baregah-e Sevom Shelter at 4,250 meters and acclimatize there. Day 5: Summit Day! 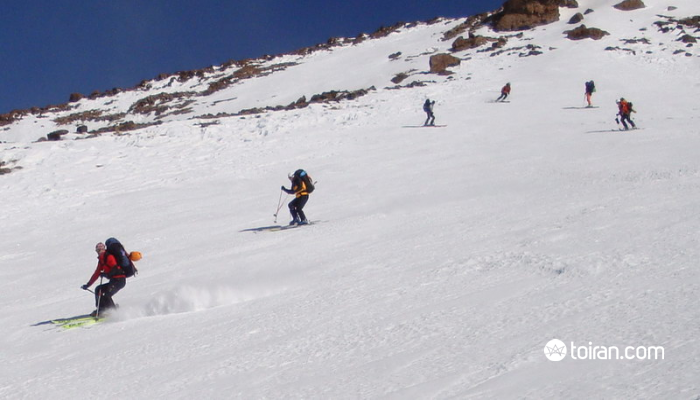 Climb or ski-climb Mount Damavand and go to Rineh (2,000m) to spend the night. Day 6: Enjoy more hiking and climbing! Day7: Transfer to Polour (Polur) where you can enjoy the hot springs in Larijan before returning to Tehran where you will spend the night. Day 8: Bid Tehran farewell and head for the airport for your flight home.